What’s that? There’s a new workbook out from Core Common Standards? Yes, there is. 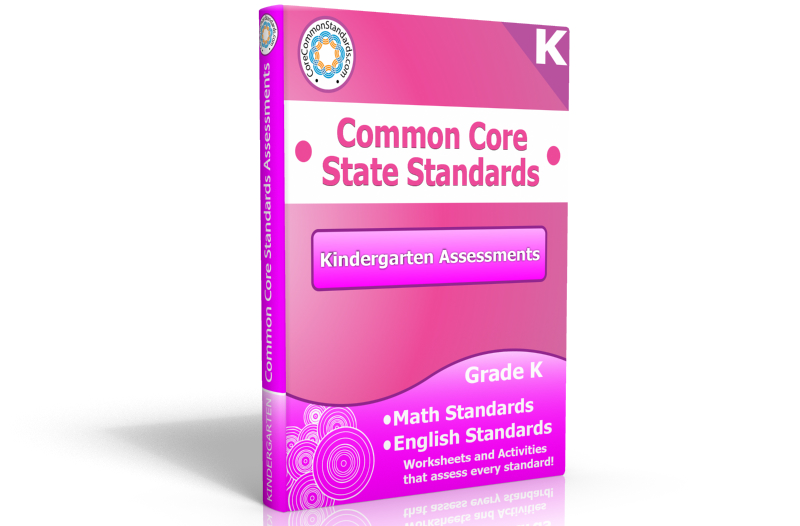 In fact, it’s a whole set of them from grade K-5 being released at the same time! 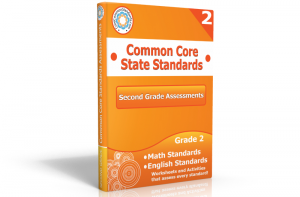 Do you teach 2nd grade? 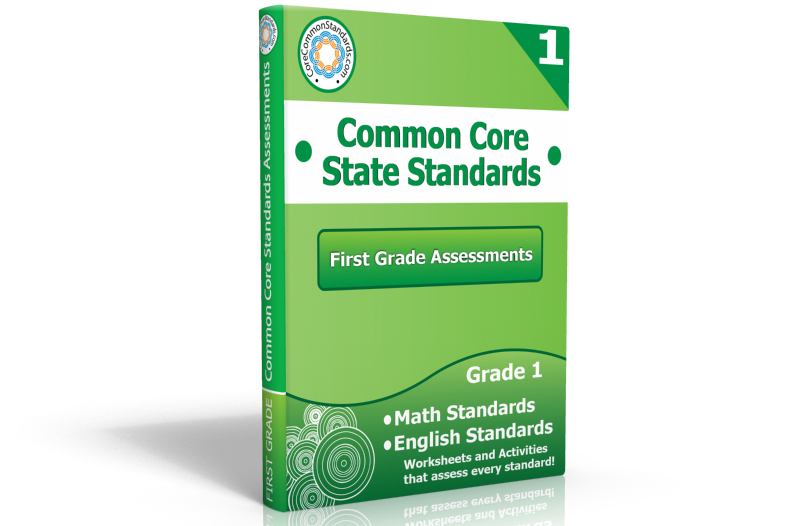 I think you might want to take a peek at Second Grade Common Core Assessments. Available on USB or pdf via download, this workbook has assessments for the all of the learning areas found in the common core standards. 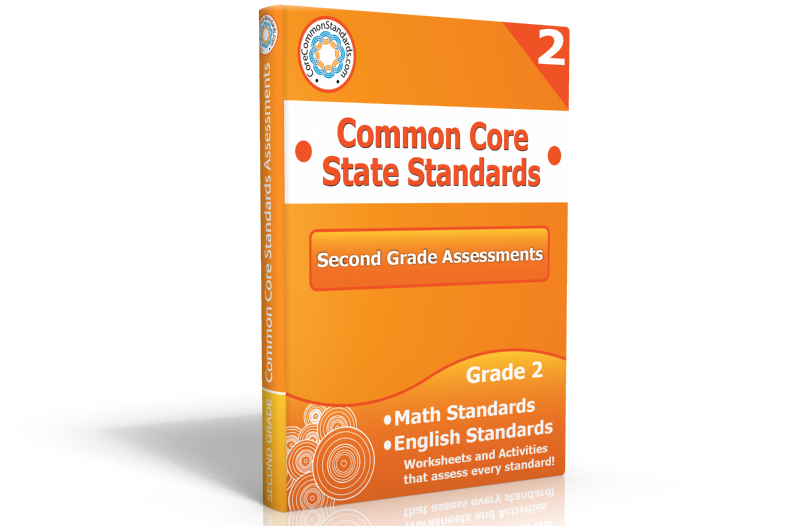 This makes an amazing companion to the Second Grade Common Core Workbook released last year, or it can stand alone as an added assessment tool to use with your core curriculum to assess student readiness.